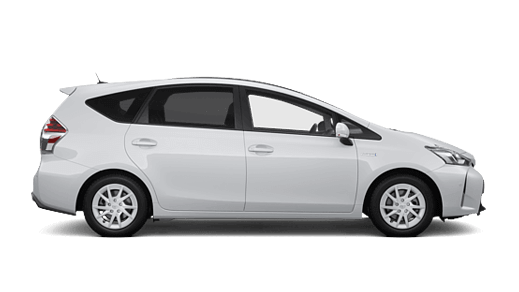 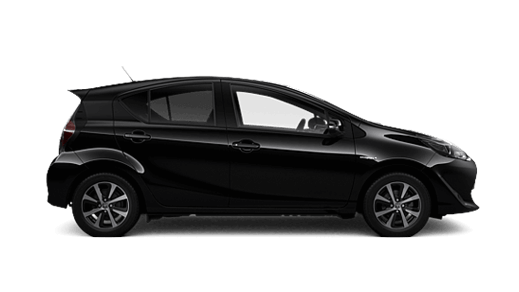 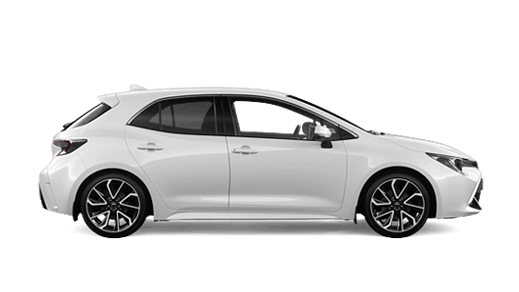 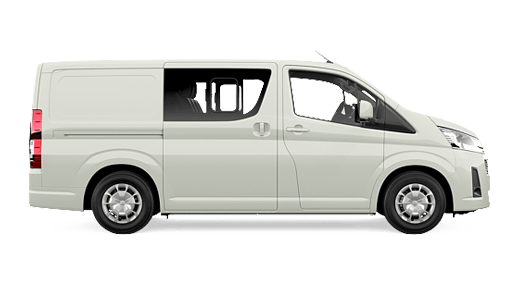 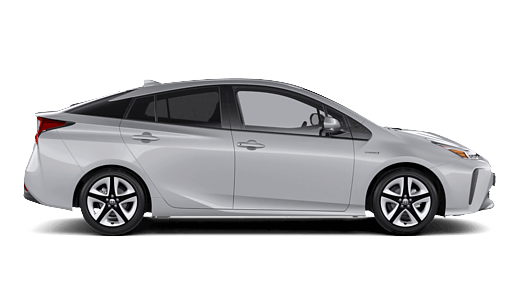 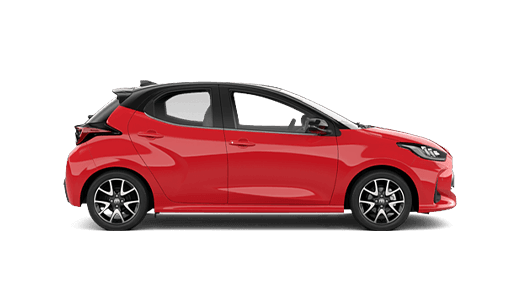 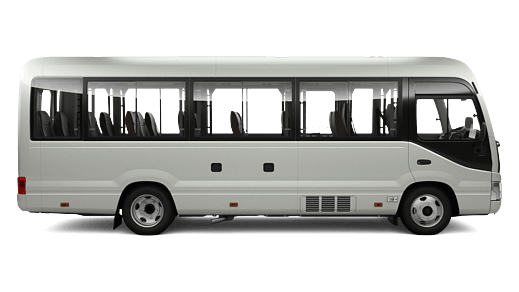 A Toyota fleet is the perfect addition to any small or large business. 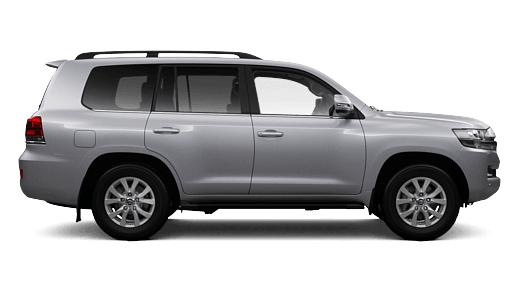 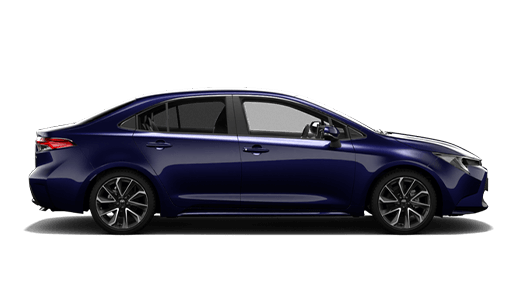 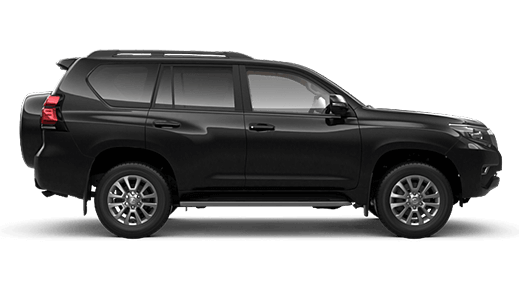 At Tait Toyota, we can set your business up with a Toyota fleet that is perfect for your needs. 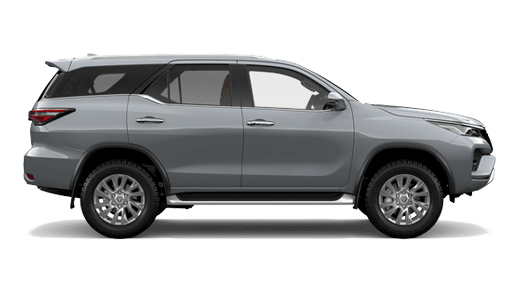 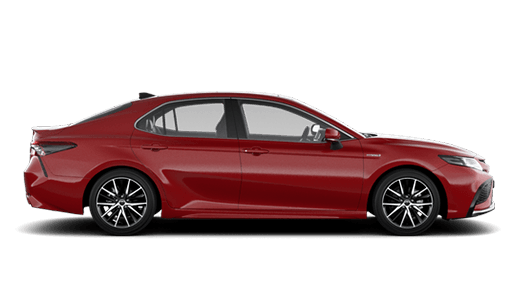 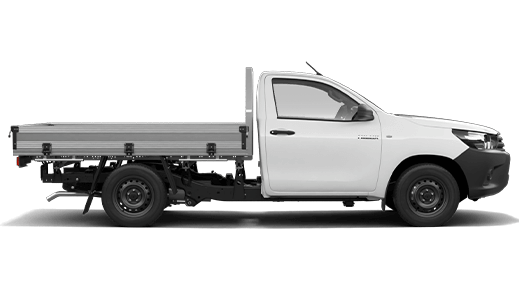 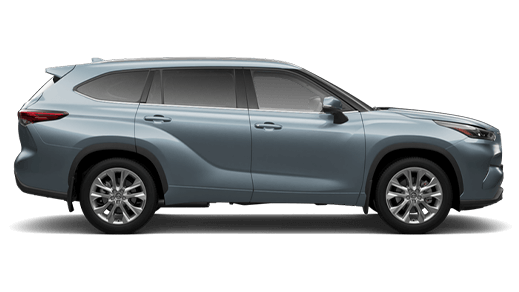 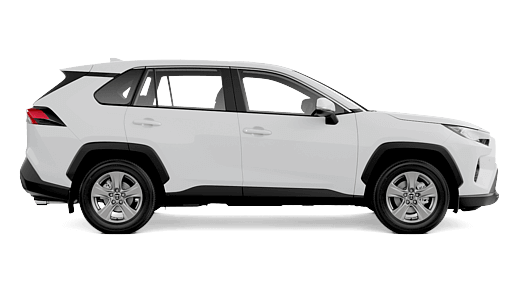 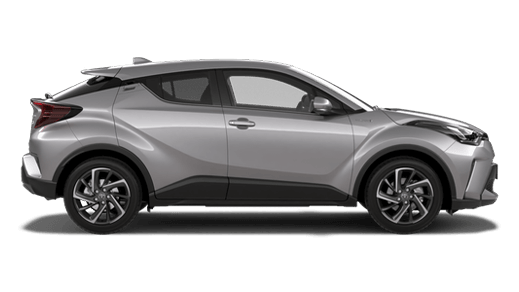 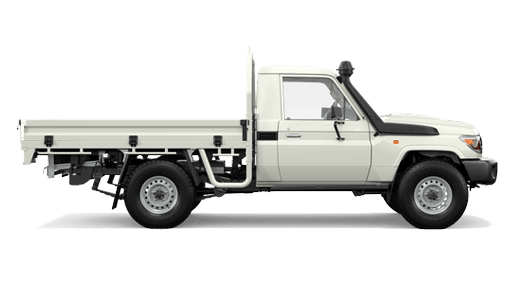 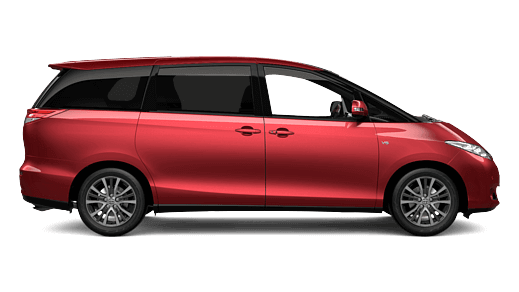 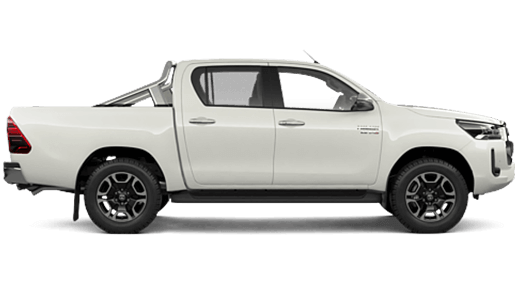 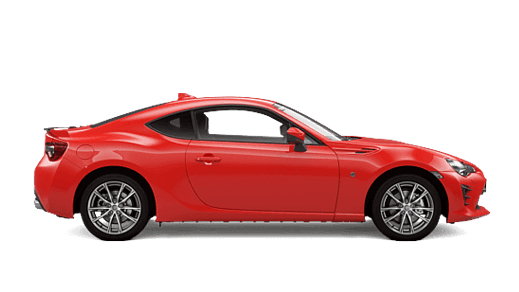 The benefits of choosing a Toyota fleet from Tait Toyota include being able to select from a wide range of Toyota vehicles as well as low operating and maintenance costs.